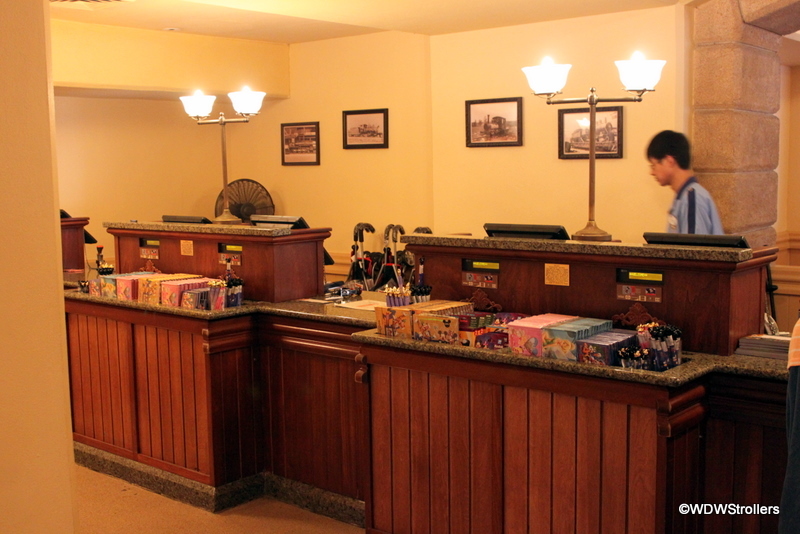 Welcome to WDW Strollers! We are glad you are here! We want to help you find what you are looking for! Make sure to read on! We are here to help you learn about everything you need to know about bringing strollers into Disney World! When visiting the Magic Kingdom with little ones, strollers are a must! If you don’t bring one with you, then you can rent one at the park. 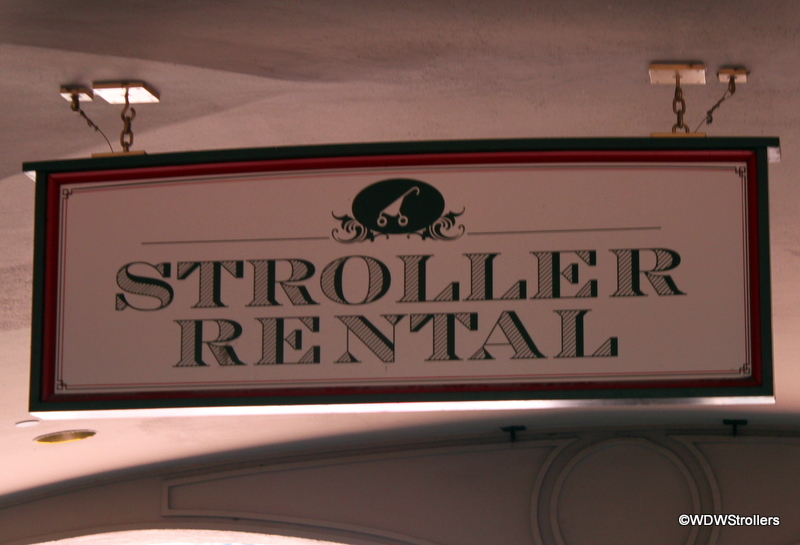 Stroller Rentals are available at the Magic Kingdom at The Stroller Shop. 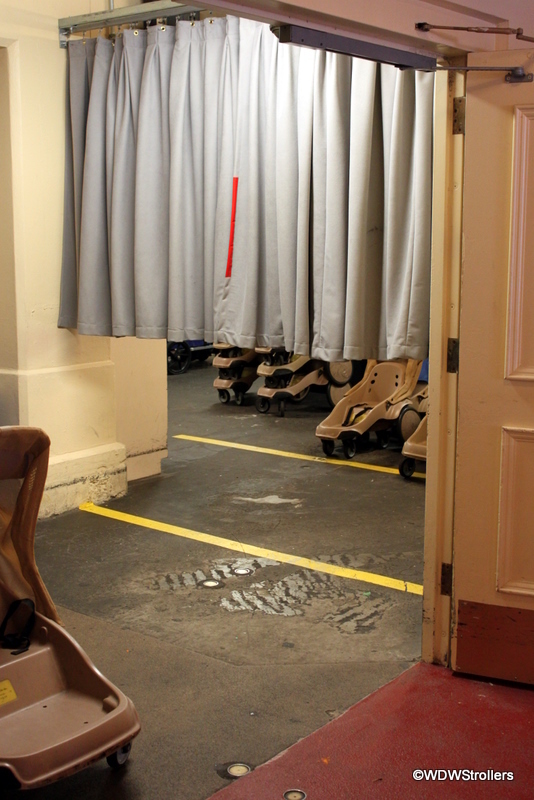 The Stroller Shop is located under the Main Street Railroad Station. If for some reason, you lose your stroller or need a replacement part, you can stop at three different locations throughout the park. 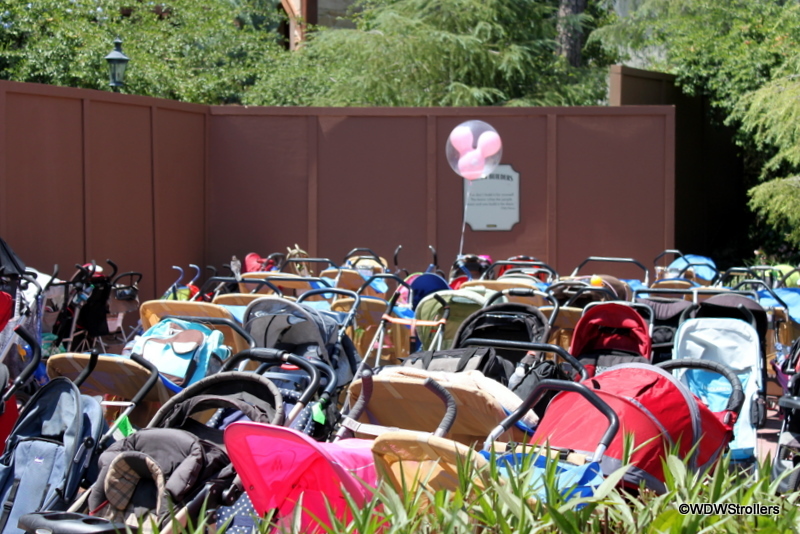 Since Magic Kingdom is one of the busiest parks at Walt Disney World, there are always a lot of strollers! 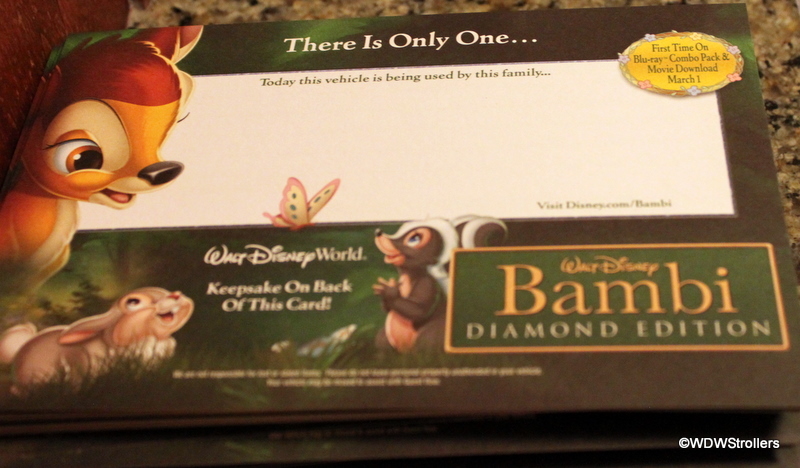 Disney provides an identification tag with your family name, so you can know which one is yours! Another tip is to add something unique to your stroller so you know which one is yours! Our idea is to add a balloon! 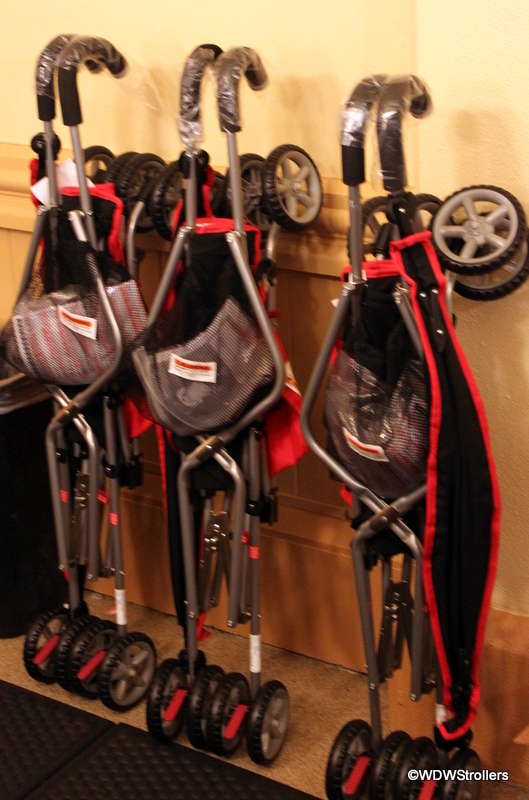 The Disney Parks also have strollers available for sale. They are black and red and sell for $49.